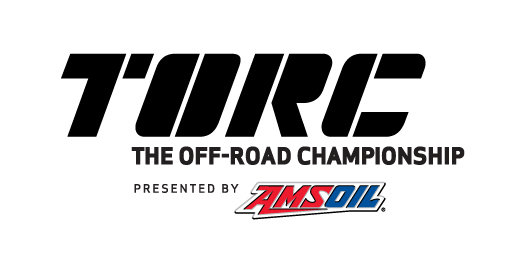 If you’re a racing fan, if you don’t already follow the annual TORC: The Off-Road Championship, it’s a pretty good bet you will be if you watch some of the races in the 2014 series. Billed as the nation’s premiere short-course, off-road racing series, it features 900 horsepower TORC trucks competing on some of the best tracks in the U.S. Known as a collision between action sports and motorsports, it’s one of the most dangerous motorsports. It’s the thrill of the competition and its unpredictability that brings drivers from all over the world to race against one another to win the prestigious TORC National Championship. And this year the legendary Sturgis Buffalo Chip has been added to the TORC race schedule. Founded in 2009 season by former motocross racer and Motorcycle Hall of Fame member Rick Johnson, the series has continued to grow. This year TORC: The Off-Road Championship will hold seven events across the United States and this year’s race television coverage by NBC Sports will also include a behind-the-scenes reality series. April 5-6 – Primm Off-Road Raceway in Primm, Nev.
April 25-26 – Charlotte Motor Speedway in Charlotte, N.C.
May 17-18 – Gateway Motorsports Park in St. Louis, Mo. June 28-29 – Crandon International Off-Road Raceway in Crandon, Wis.
July 19-20 – Bark River Off Road Raceway in Bark River, Mich.
August 5-6 – Buffalo Chip Powersports Complex in Sturgis, S.D. 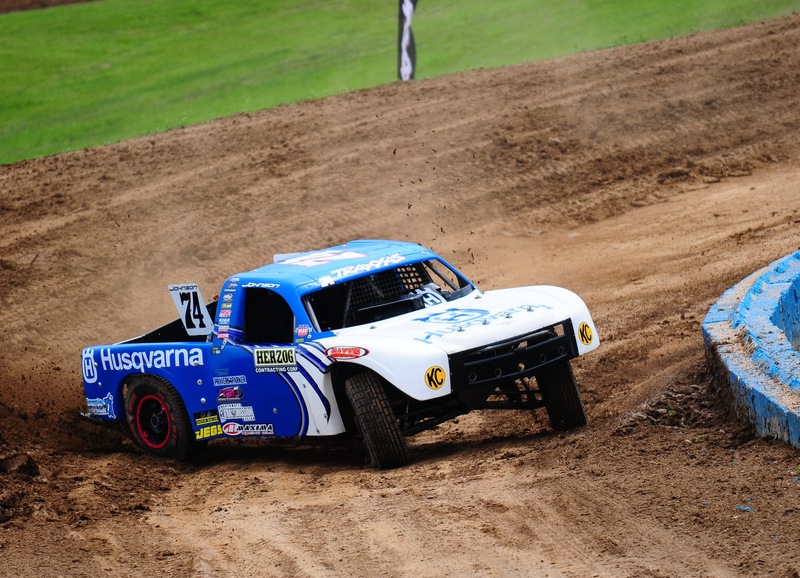 August 30-31 – Crandon International Off-Road Raceway in Crandon, Wis. The organization just announced a new name for the Charlotte TORC race, now known as “The Husqvarna Showdown in Charlotte.” Already a driver sponsor of the Johnson brothers, Jarit and Jesse, Husqvarna’s additional support offers increased exposure and hospitality offerings for the Charlotte event. The TORC current beta website for the 2014 series, torcseries.com, provides the schedule for events and the television broadcasts, the drivers and their points and standings for 2013, the 411 on TORC’s latest information as well as some of the best TORC videos. You can also follow the series on Twitter at Twitter.com/TorcOffRoad or on Facebook at www.facebook.com/torc. You can also check them out on You Tube at www.youtube.com/user/USACTORC?feature=mhum, which of course has great videos showing all the best action crashes and rollovers.